Great family sit down restaurant. 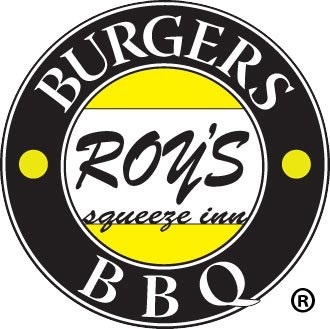 We have a full service bar and the Great Roy's food that you know and love. Come see us today!